The Bramble was @SpeciesofUK from 4th to 17th August, 2013. The bramble is a common deciduous shrub native to the UK. It's found all over from woodlands to wasteland to dunes. If you don't know the bramble you'll definitely know its fruit, the scrumptious blackberry. The bramble is from the same family as roses. 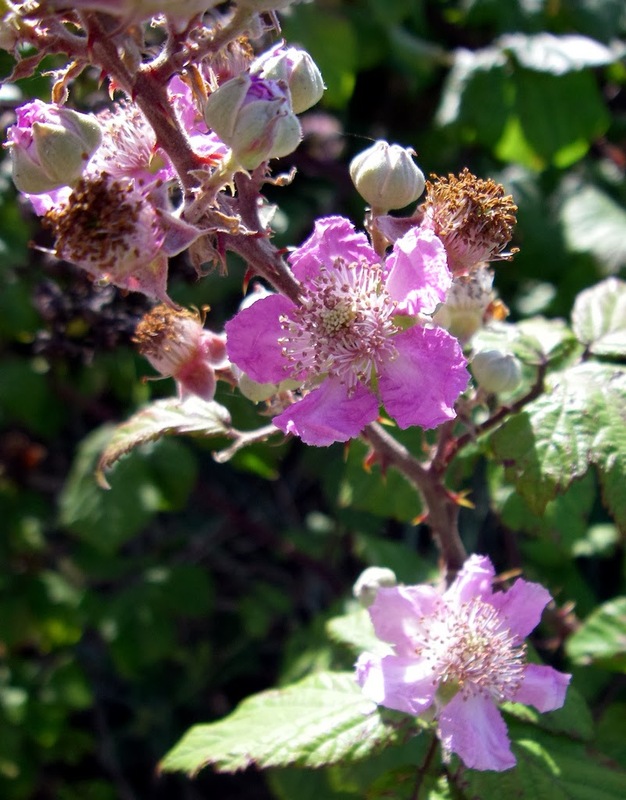 The brambles hails from the Rosaceae family, along with apples, pears, strawberries, loquats and quince as well as roses. The bramble’s genus is Rubus, a large genus that includes all blackberry and raspberry species. Strictly speaking, any Rubus species can be called a ‘bramble’ but the label is most commonly used for R. fruticosus, the subject of this blog. 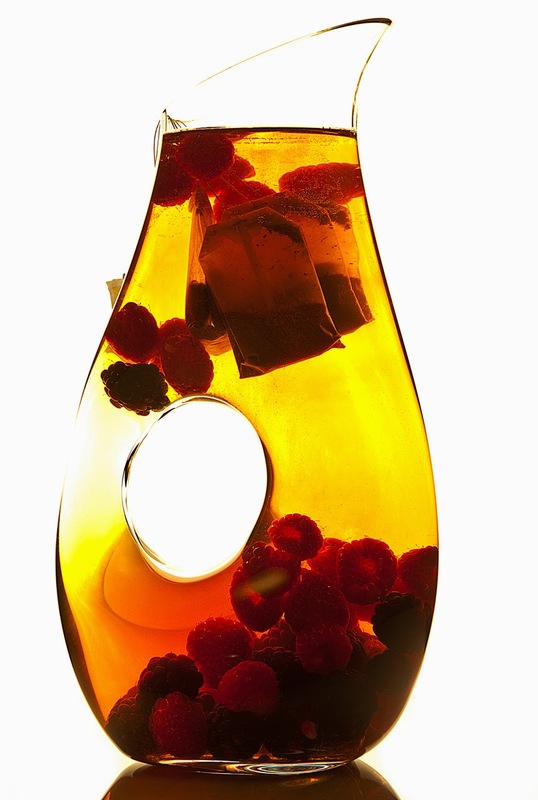 The word 'bramble' comes from the proto-Germanic root bræmaz meaning ‘prickly,’ in reference to its spikiness. 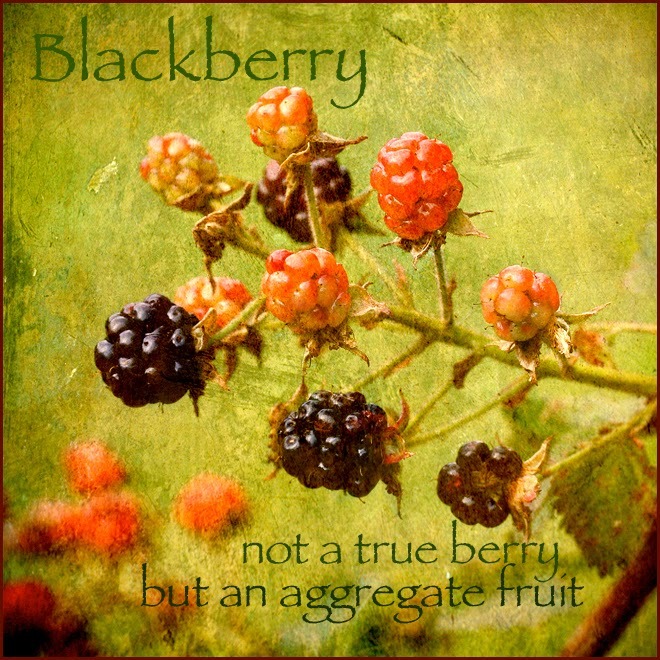 The bramble is also known commonly as the ‘blackberry,’ as well as the bramberry, brambleberry and brummel. 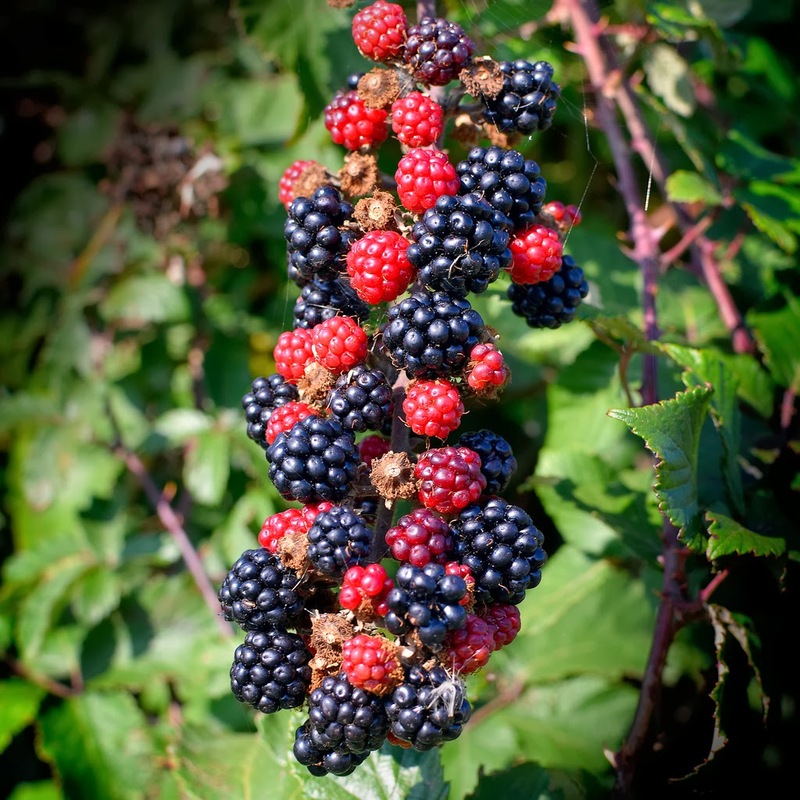 Brambles are incredibly fast-growing and form thickets. 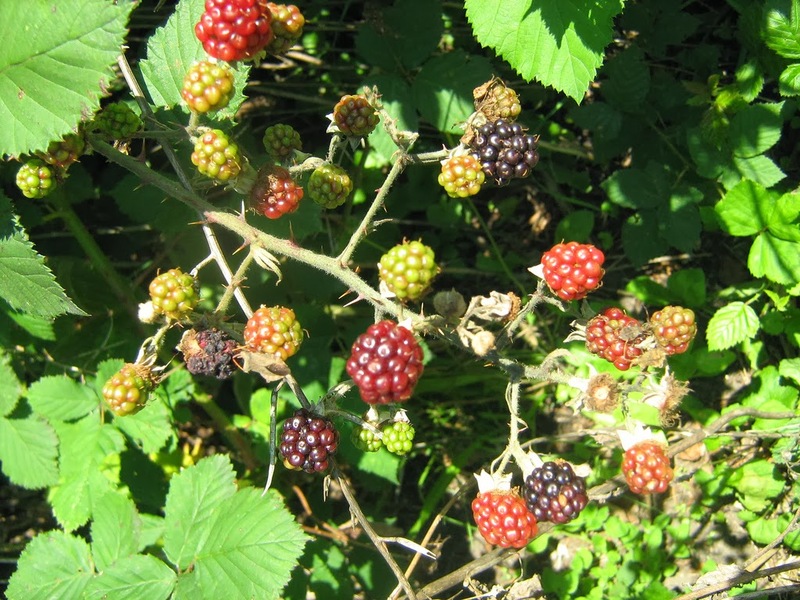 Brambles flourish best on acidic soil, although they are tolerant of a wide variety of habitats. They grow to a 3m by 3m shrub. 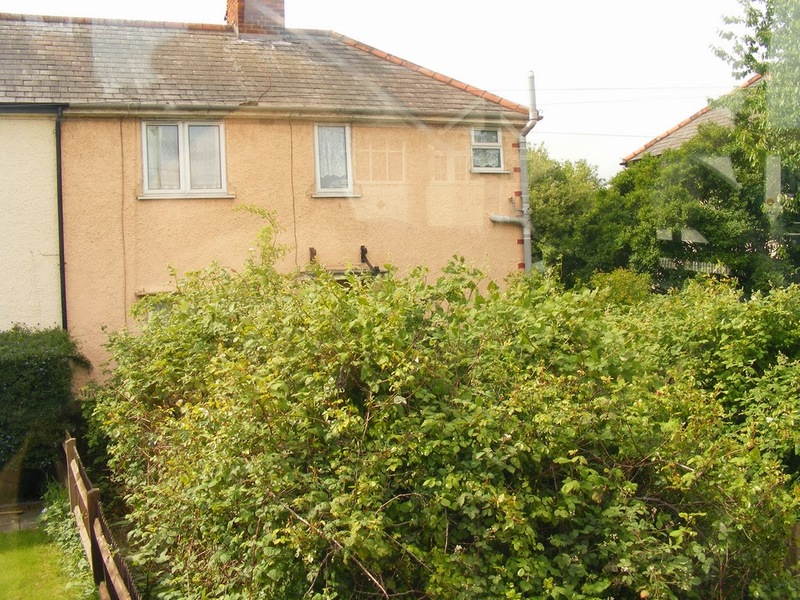 Brambles have a very rapid growth rate. They can grow up to three inches in a day. The BBC has a fantastic time-lapse video illustrating this. Bramble thicket is so dense it can limit the growth of light-loving species. On the other hand it can protect young tree seedlings from being eaten by rabbits. High numbers of deer reduce the development of bramble thicket. Brambles have a curious life cycle. Bramble rootstook is perrenial but its shoots are biennial, appearing in the Spring and lasting for just two years. In the first year of growth, bramble shoots grow vigorously and can form daughter plants. The leaves are 'palmate' (made up of five to seven leaflets radiating from a base). In their second year, bramble shoots mature and send out lateral shoots which bear the fruits/berries. Their leaves are smaller, with 3-5 leaflets. 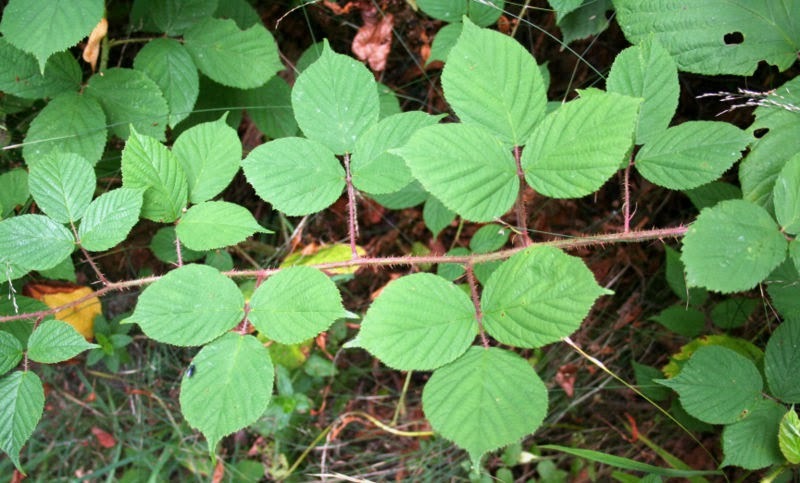 Bramble leaves have toothed edges and bear prickles on their undersides. Bramble has the remarkable ability to produce its seeds without being fertilised. This happens when the plant’s pollen gets on its flower's own stigma, stimulating fruit formation without fertilisation actually occurring. This form of reproduction is neither asexual or sexual. It's called ‘apomixis.’ Dandelions do it too. The seed is genetically identical to the parent. 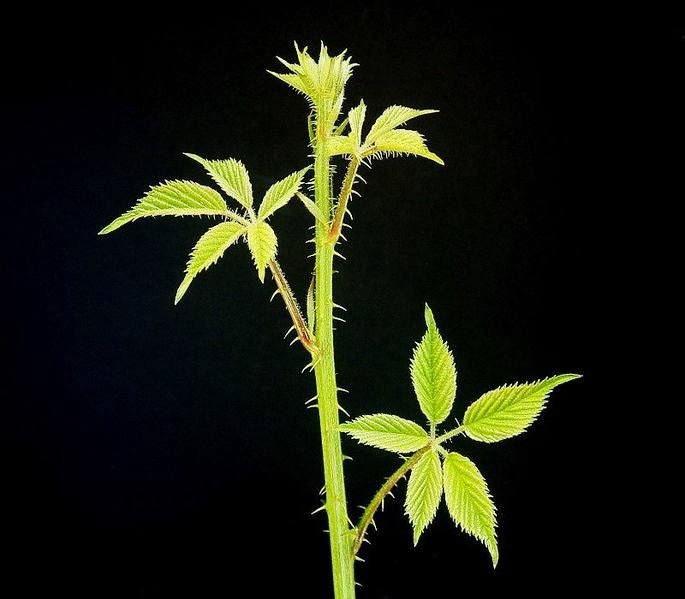 On those occasions when a bramble reproduces sexually, a different strain of the species can sometimes establish itself, developing and multiplying rapidly through the power of apomixis. And here's another thing - some bramble plants are also "polyploid," meaning their chromosomes have doubled or trebled in number. 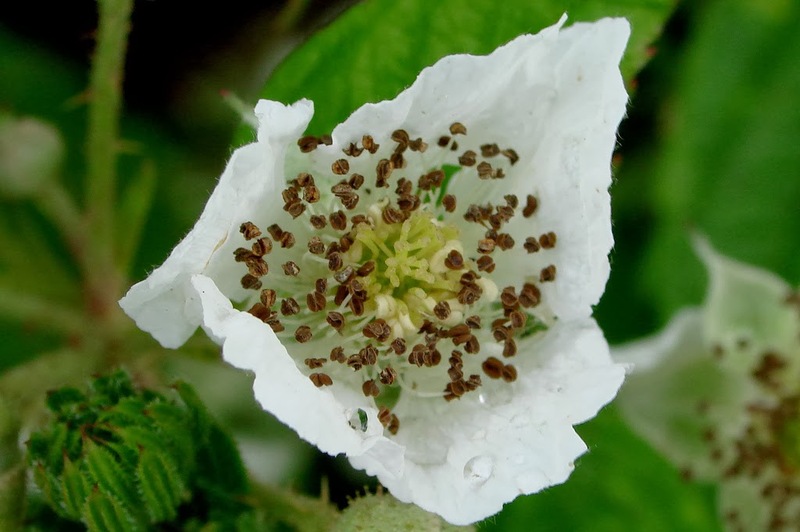 Together, the phenomena of apomixis and polyploidy have caused the bramble to split into many microspecies. The bramble is therefore not actually one species, it's an ‘aggregate’ species. 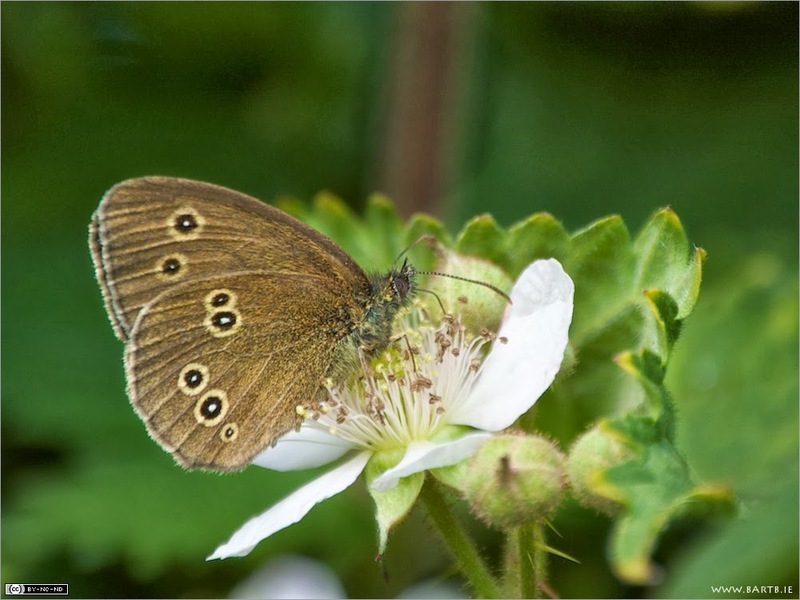 In fact the bramble is split into 320+ microspecies scattered across the British Isles. The Latin name of the bramble is often written Rubus fruticosus agg. The ‘agg’ indicates it's an aggregate species. The following microspecies of bramble are noted for their fruit: R. badius, cyclophorus, gratus, nemoralis, oxyanchus, pyramidalis, separinus, winteri. Bramble microspecies are very difficult to tell apart, differing somewhat in the density and arrangement of the prickles, and the general growth form. 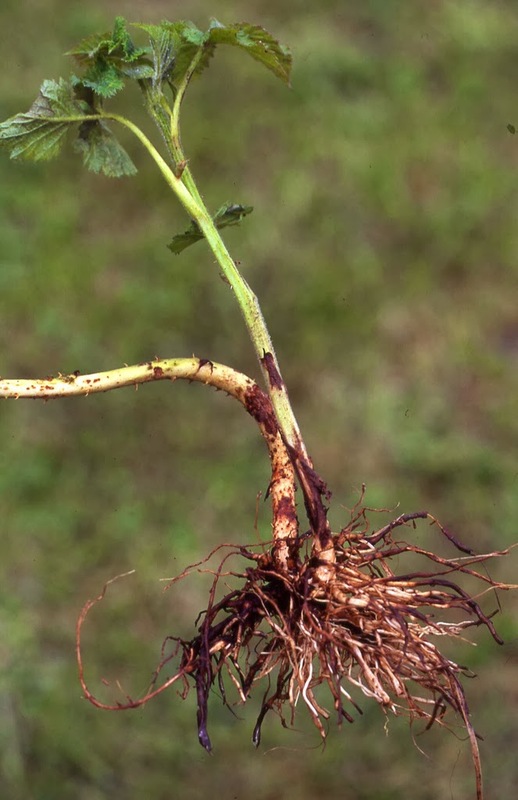 Vegetative reproduction occurs when a bramble shoot touches the ground and takes root. Because bramble stems are long and fast-growing, vegetative reproduction allows them to leap-frog over hedges and colonise new fields. Bramble is also armed with hooked thorns which deter grazing animals and help support the plant by latching onto other vegetation as it grows. 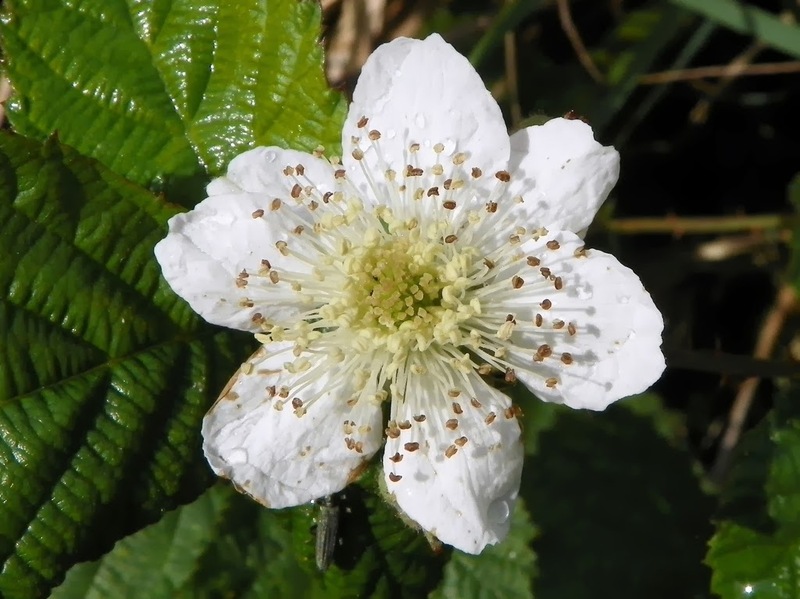 Bramble flowers are white or pale pink. The flowers appear from May to September. They are rose-like, with five petals, and can be white or a pale pink. But the real star of the bramble is its fruit! 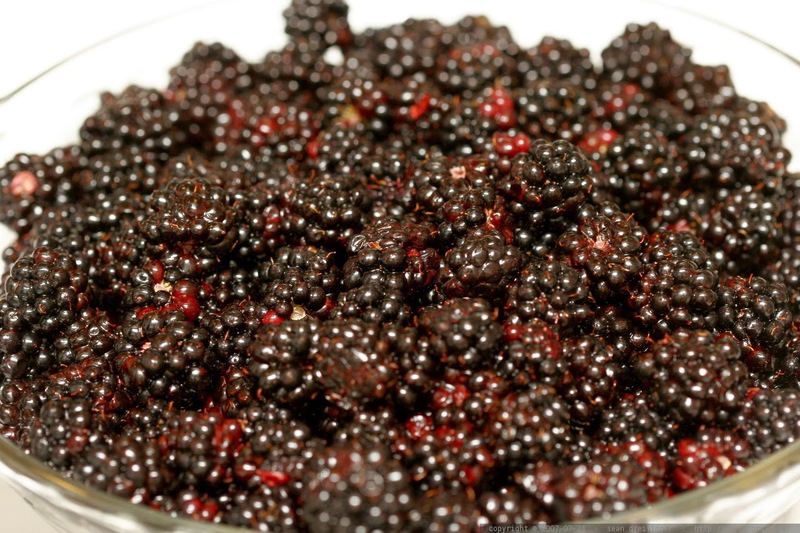 The bramble’s fruit, the blackberry, develops between July and October. It is green at first, darkening to black. It can often be seen alongside the flowers. 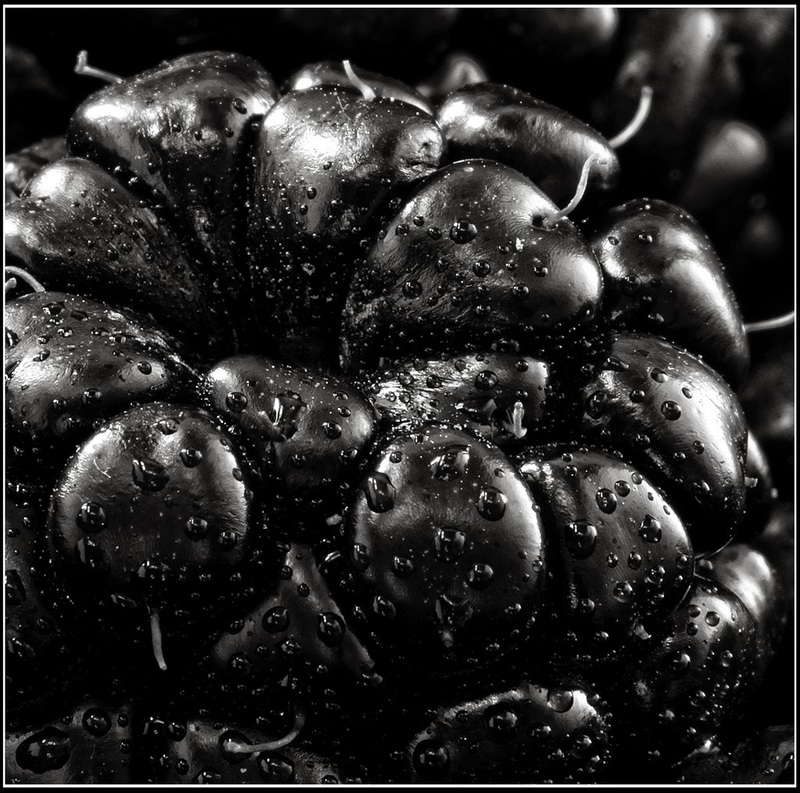 Another interesting fact about blackberries is that they are much richer in fibre than the closely related raspberries (which leave more behind when picked). They can be eaten raw, or cooked in pies and jams. Bramble seeds were discovered in the stomach of a Neolithic man dug up on the Essex coast, so we know humans have enjoyed blackberries for thousands of years. 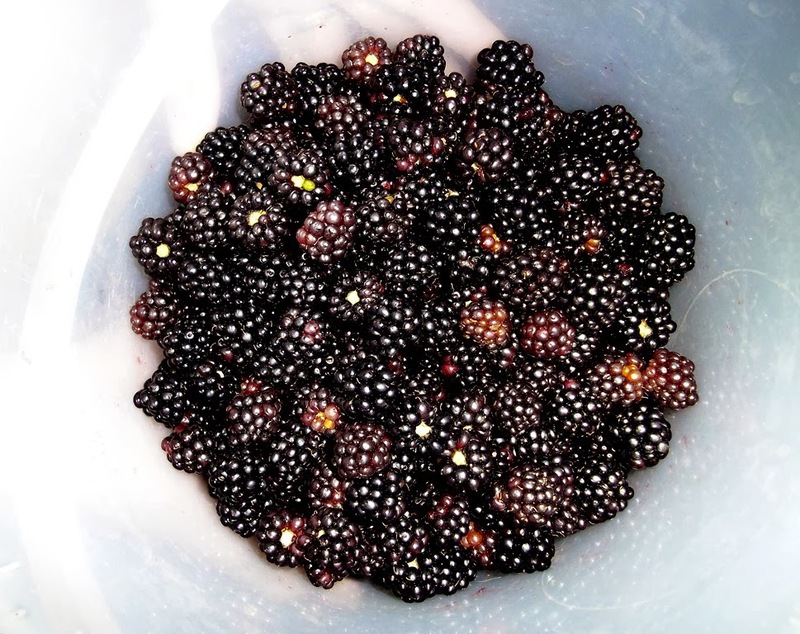 Blackberrying or ‘brambling’ has to be one of the most widespread foraging activities to still take place in the UK today. If you’re going brambling, don’t do it with bare arms or legs, and don’t wear clothes that you aren’t prepared to get stained with purple! Aside from the blackberry, other parts of the bramble plant can also be eaten. The leaves are used for tea and young shoots can be used in salads. Bramble has also been used in medicines, dyes and basket weaving. 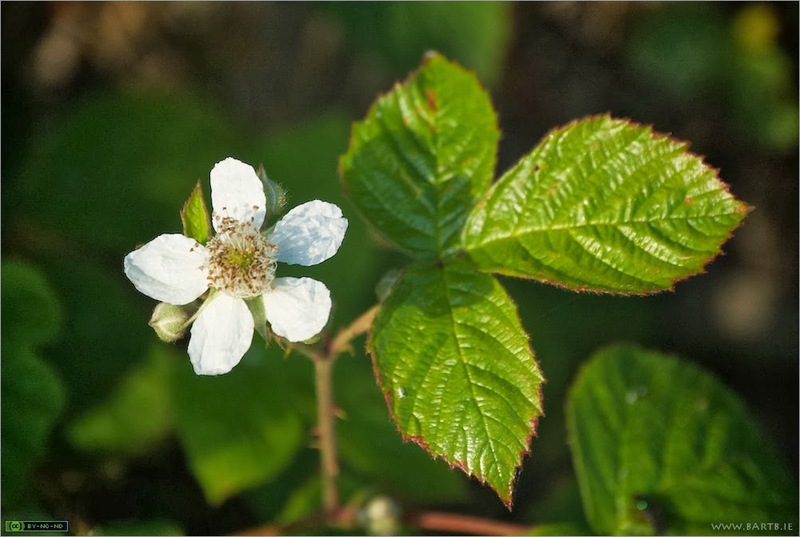 The bramble root-bark and leaves have been used for dysentery, diarrhoea, haemorrhoids, cystitis, and as a gargle for mouth ulcers and other sores. A purple to dull blue dye can be obtained from the blackberry. A fibre can be obtained from the bramble stem and used to make twine. There is guidance to weaving a basket from bramble here. 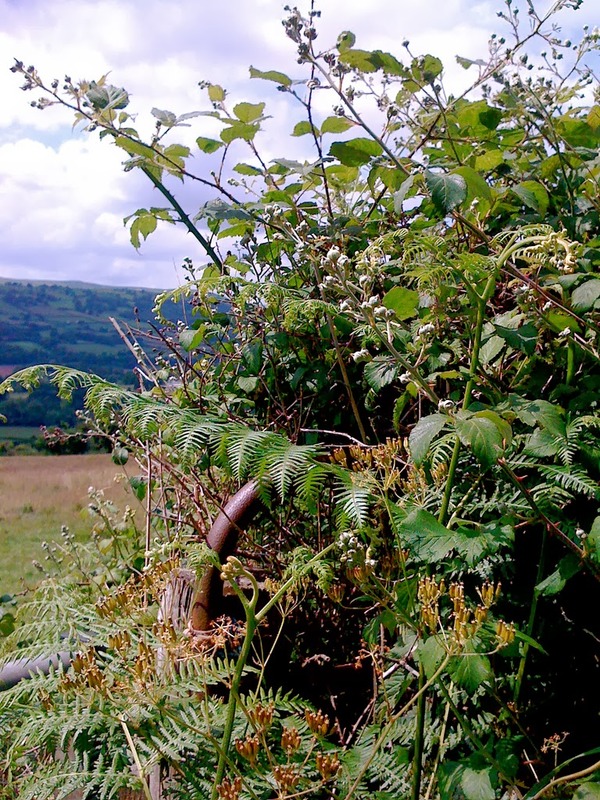 Farmers used to plant bramble in amongst hawthorn hedges. This helped to bind the hawthorn together and make a stronger barrier. The bramble has even become a popular garden plant. It makes a great fruit crop if you've got the space, or doubles as a windbreak/boundary hedge. Now That's a Bramble Garden! Different bramble varieties suit different garden purposes. Modern compact kinds such as 'Loch Ness' can be trained more easily and have larger fruits. Some people believe that when Satan was cast out of heaven, he landed in a prickly bramble bush! For this reason, in some English counties, bramble fruits are not picked after St. Michael's Day (29 September) because the devil is believed to curse them.